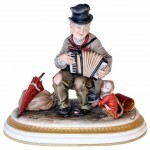 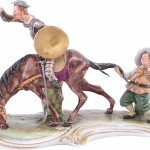 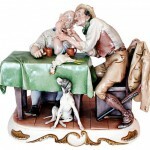 Original Capodimonte porcelain, crafted by the Italian master sculptor Giuseppe Cappo. 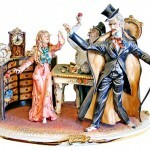 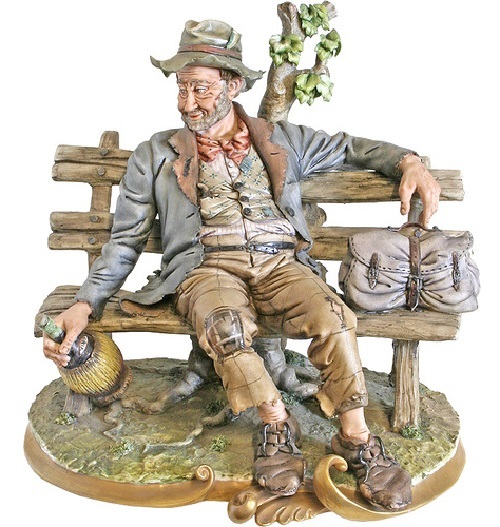 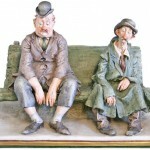 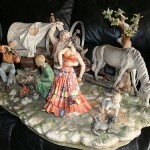 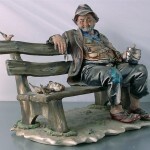 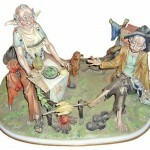 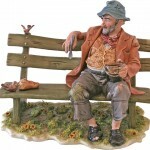 All the figurines and fine ceramics are original and authentic. 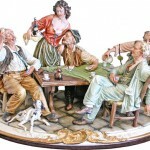 Capodimonte porcelain is one of the glories of Neapolitan craft production binding its origins to the splendor of the Bourbon dynasty. 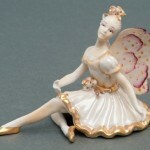 In 1743 King Charles of Bourbon and his wife Amalia of Saxony decided to establish a center of porcelain production driven by the desire to create a porcelain similar to that in Germany, manufactured in the factory in Meissen. 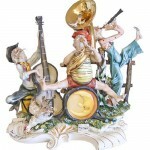 Thus was born the Royal Factory of Capodimonte, whose production was considered even higher than German and French. 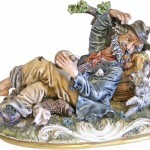 In fact, the particular mixture of soft paste with a high feldspar and praised the performance of the miniatures made with the tip of the brush created a special “under the glass” effect, which made these works of art unique in the world. 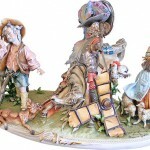 The most flourishing period of the Royal Factory of Capodimonte lies certainly in the last two decades of the eighteenth century. 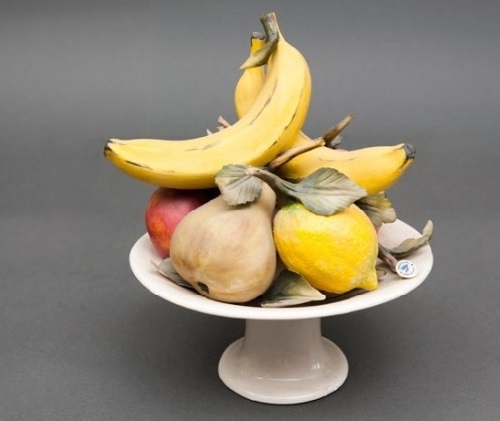 In particular, when founded a real art school led by Domenico Venuti, who gave birth to precious porcelain, currently preserved at the Museum of Capodimonte. 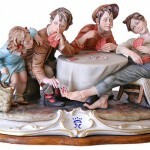 The Royal Factory of Capodimonte, one of the largest museums in Naples which preserves the most famous pieces of the Neapolitan tradition.